Join us for free films from the IFI Irish Film Archive. Simply collect tickets at IFI Box Office – please see www.ifi.ie for more information. With this year’s ceremony taking place on Sunday 24th, we present another selection of Oscar®-winning or Oscar®-nominated Irish shorts. Nicky Phelan’s dark comedy centres on a bitter old lady telling a bedtime story to her terrified granddaughter. 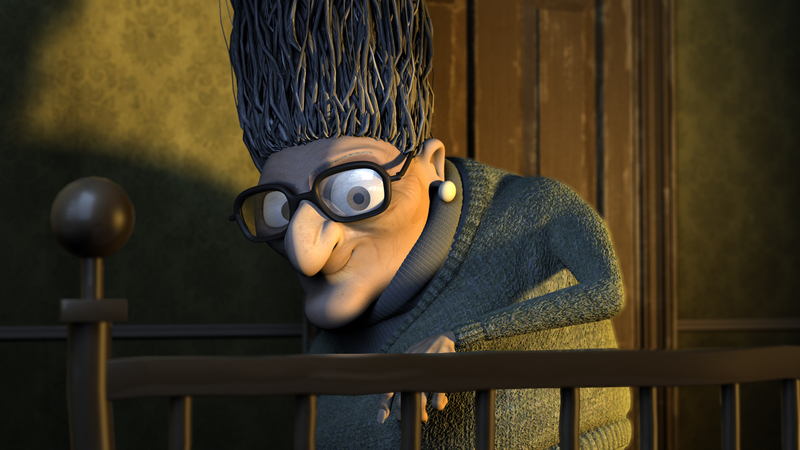 Nominated for an Academy Award® for Best Animated Short in 2010. 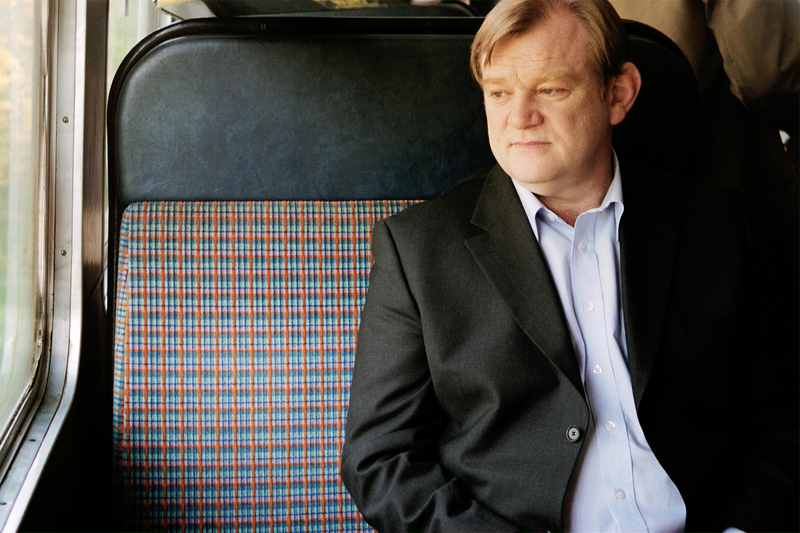 Martin McDonagh’s pitch-black debut about a train encounter between a recently bereaved man (Brendan Gleeson) and a violently angry youth (Rúaidhrí Conroy). Winner of the Academy Award® for Best Short Film in 2006. 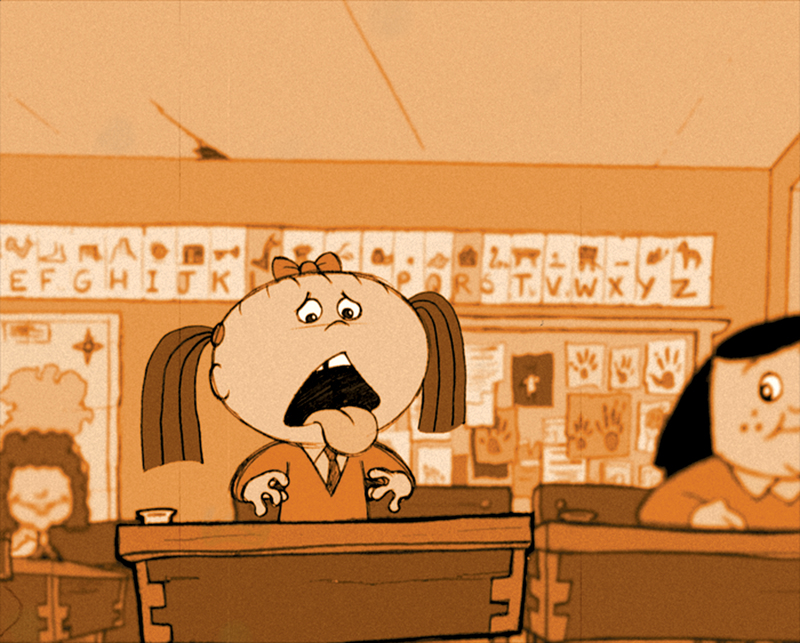 Cathal Gaffney’s much-loved film illustrating the story of John the Baptist as told by a young Dublin schoolgirl was nominated for an Academy Award® for Best Animated Short in 2002. 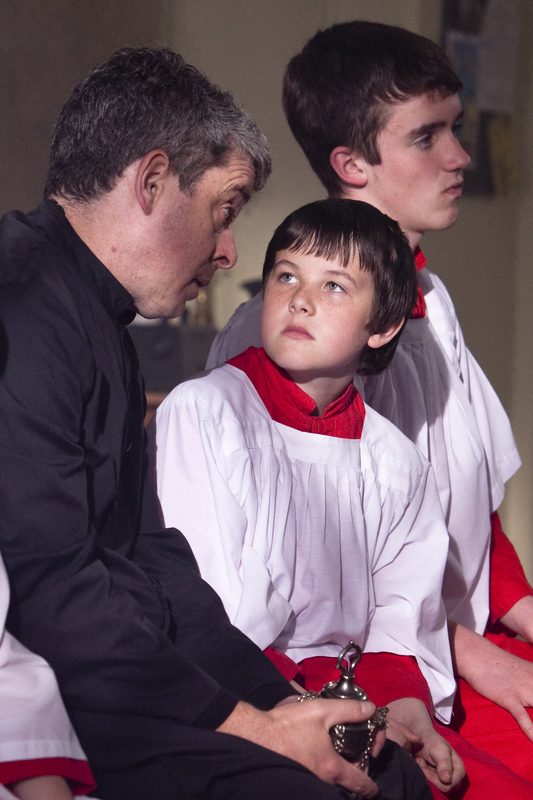 Peter McDonald’s comedy about a disgraced, football-loving altar-boy secured a nomination for an Academy Award® for Best Live Action Short in 2011. 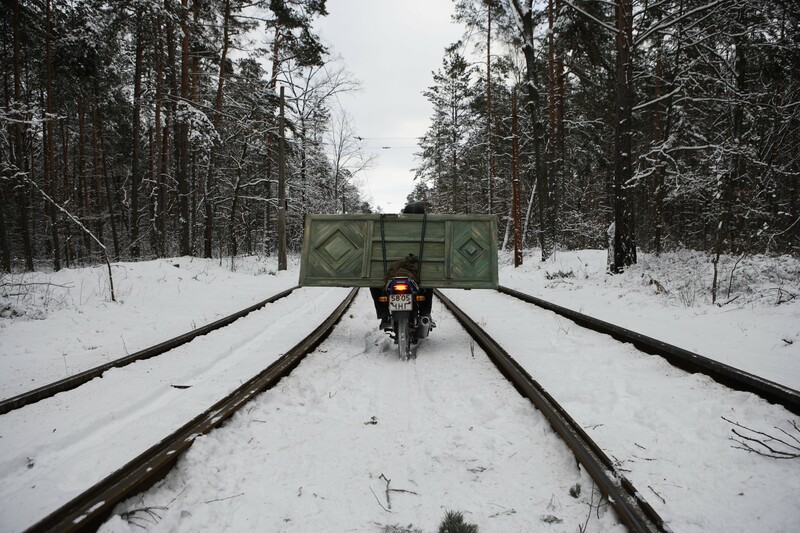 Juanita Wilson’s masterful short about a father and daughter in the days following the Chernobyl disaster in 1986 was nominated for an Academy Award® for Best Live Action Short in 2010.